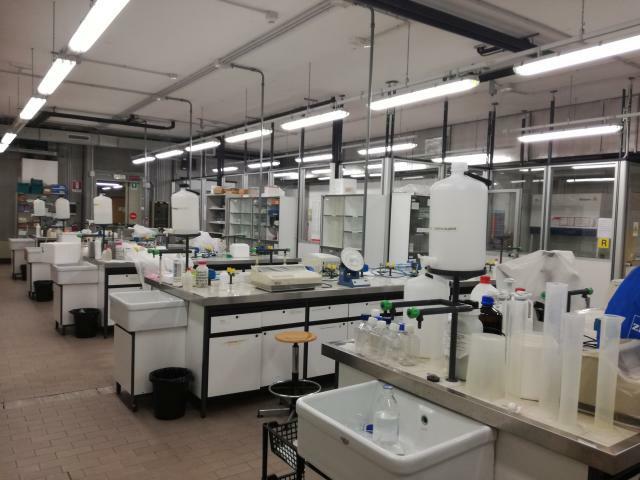 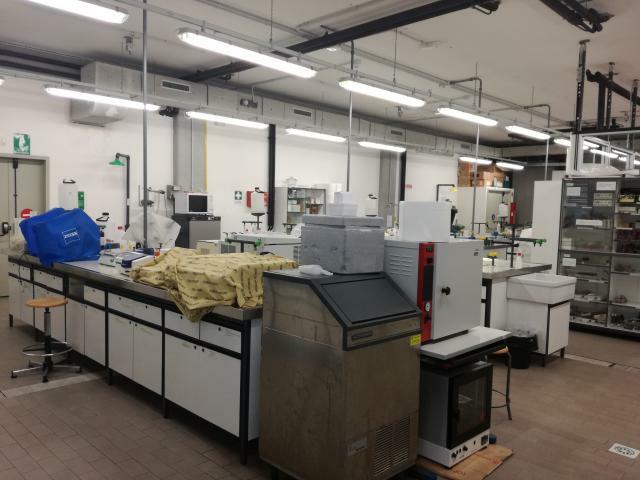 This includes workbenches, benchtop and preparative centrifuges, chemical hood and biological laminar flow hoods, incubators for eukaryotic cell culture and microbiology, optical inverted microscopes (also equipped with integrated CCD and monitor), UV/visible spectrophotometers, fluorimeters, luminometers, ELISA plate reader, FPLC, electroporator, thermocyclers, autoclave, small bench instrumentation for manipulation and analysis of nucleic acids and proteins. 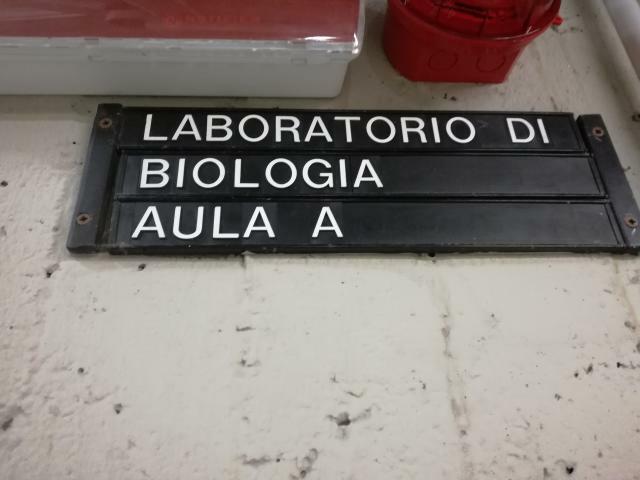 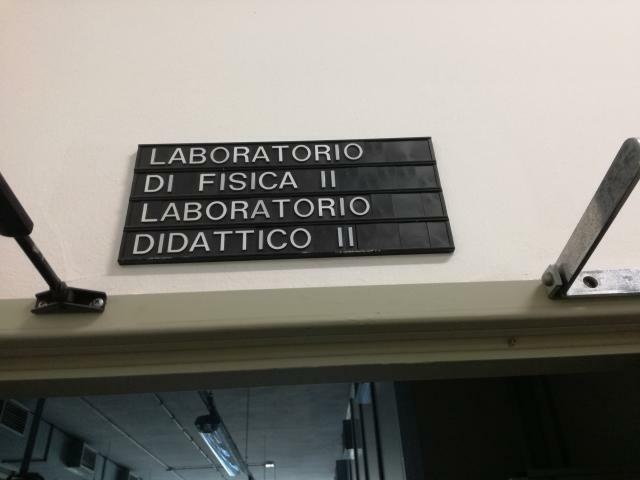 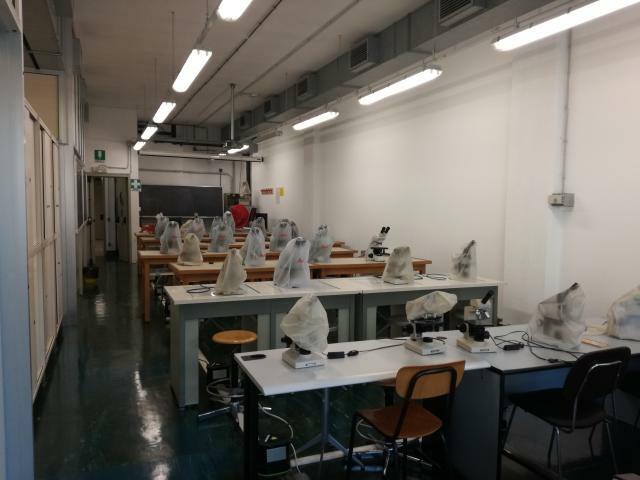 The optical microscopy laboratory of the Department of Life Sciences has 28 locations dedicated to light field microscopy for histology, cytology and natural sciences. 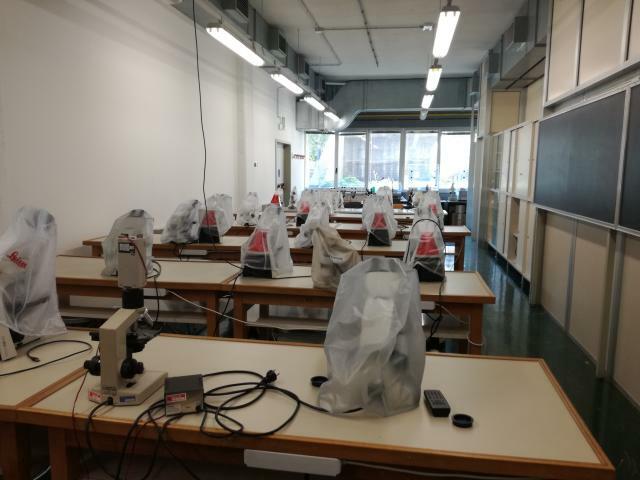 In the laboratory, there is also a modern epifluorescence microscope. 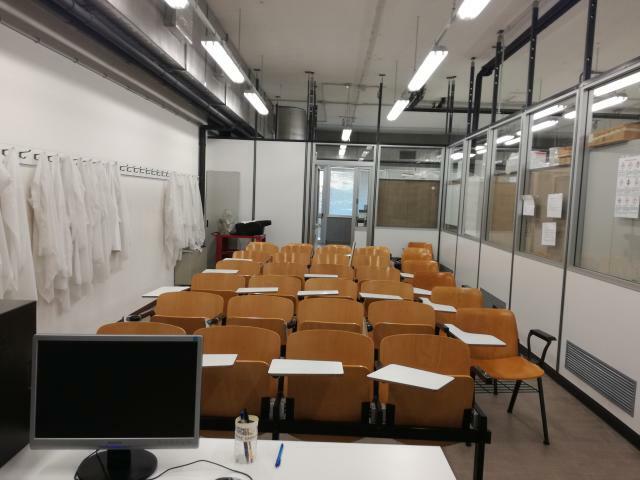 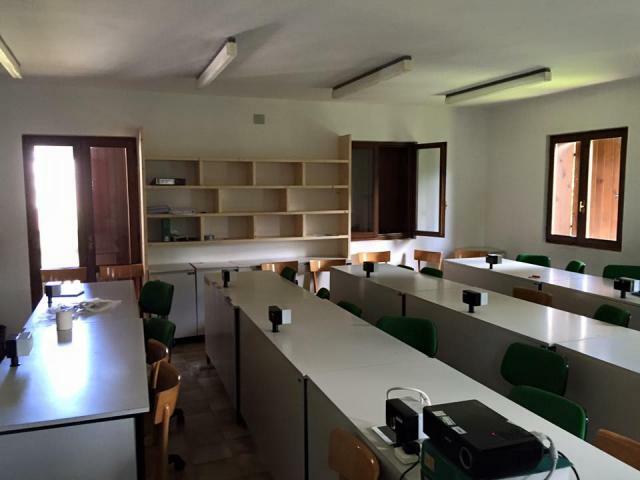 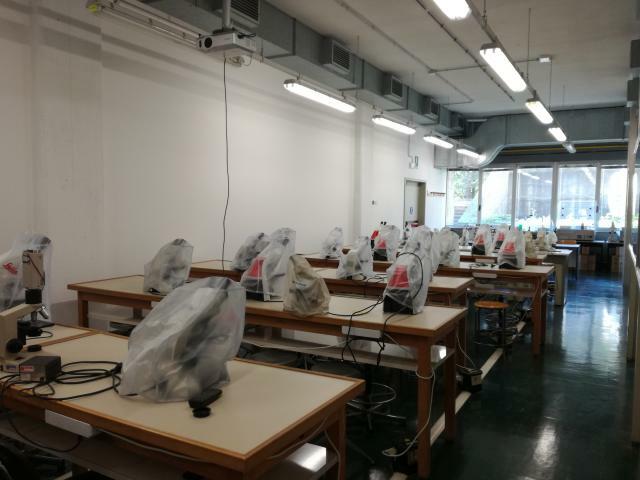 The equipment available to students is completed by five digital cameras for image acquisition and advanced sharing systems (WIFI with APP for smartphone).